Mastercam 2019 focuses on new functionality delivering speed and efficiency to your machining jobs! 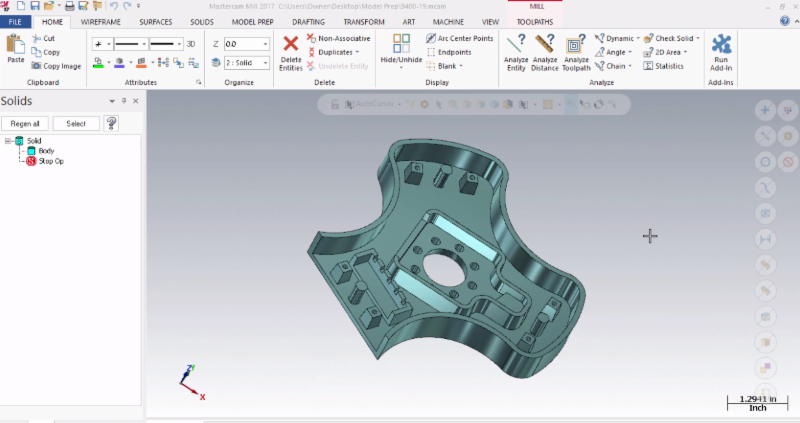 Highlights from this release include new toolpaths and enhanced functionality. 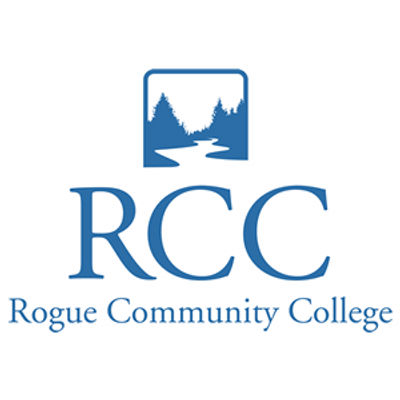 Join us and learn about new features and strategies. More rollout events coming to your area soon. 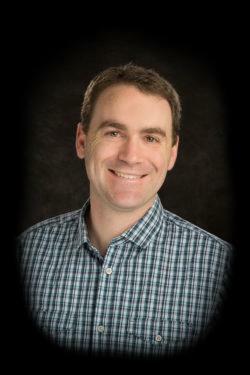 Technology collaborations create productivity gains in manufacturing. When CAD/CAM software technology developers and cutting tool manufacturers work together, businesses see productivity gains in manufacturing. Parallel collaboration between toolmakters and CAM developers are creating processes that lead to higher productivity. MCAM Northwest is proud to be a MASTERCAM partner! 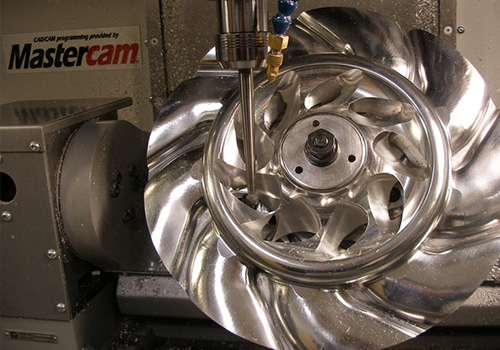 Mastercam’s Model Prep is a tool for modifying imported solid models. This is a set of “Direct Modeling” features that CAM programmers can take advantage of when faced with the need to adjust, fix or revise a sold model without having the native modeler’s history. 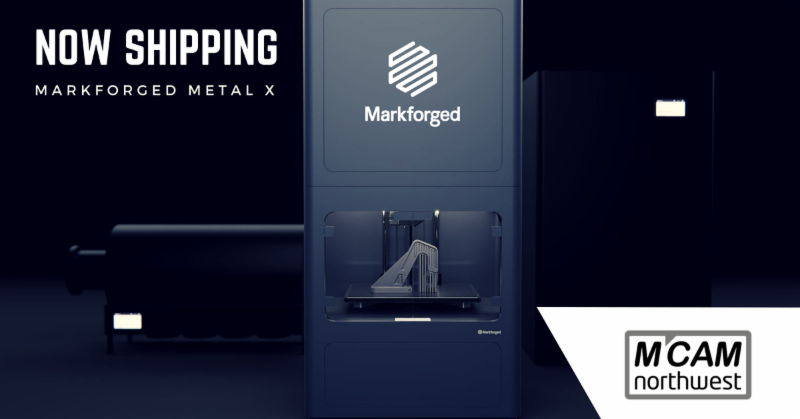 The Markforged Metal X has started shipping to customers. See how businesses are starting to use the Metal X 3D Printer to cut down costs and increase efficiency. meeting call or email me.